Mendelssohn H (1972). 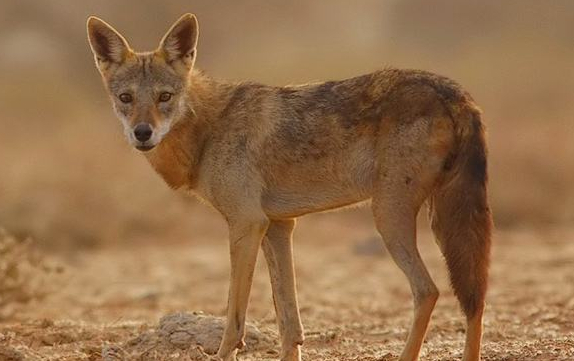 Ecological effects of chemical control of rodents and jackals in Israel. In: Favar TM, Milton JP (eds) The careless technology: ecology and International development.Natural History, New York, pp 527–544.